Free Delivery, Exclusive T-shirts for Dad by Giftsmate. 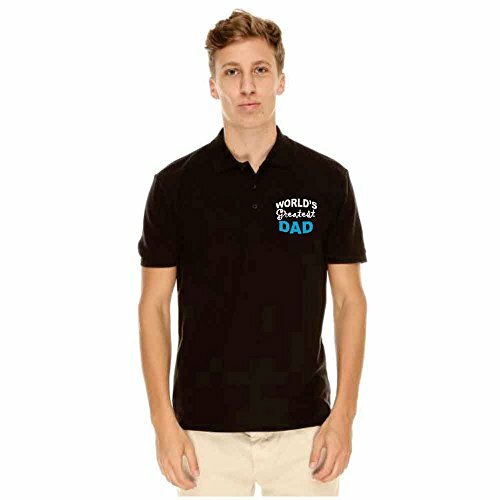 Gift Set Contents: 1 Men’s Polo T-shirt with collar | Gift Wrapping and Gift Message service also available. 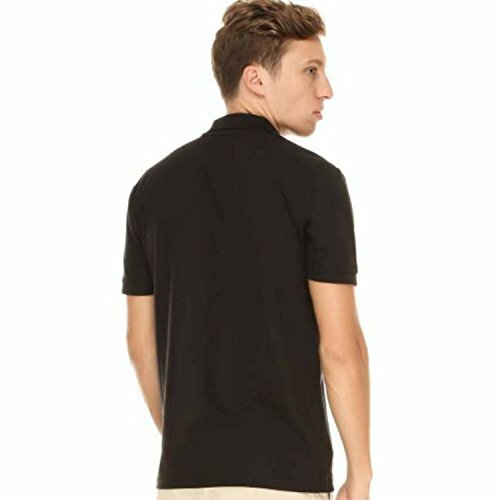 Sizes available for men’s polo t-shirt – S, M,L, XL,XXL. 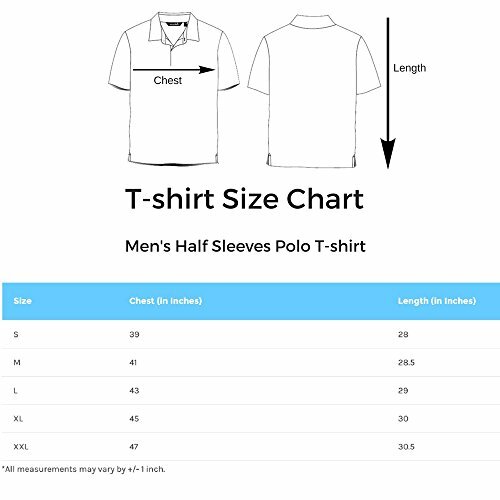 Please go through the size chart before confirming the sizes. Description: Can’t find the perfect T-shirt for Father? Looking for a present for Father’s Day? 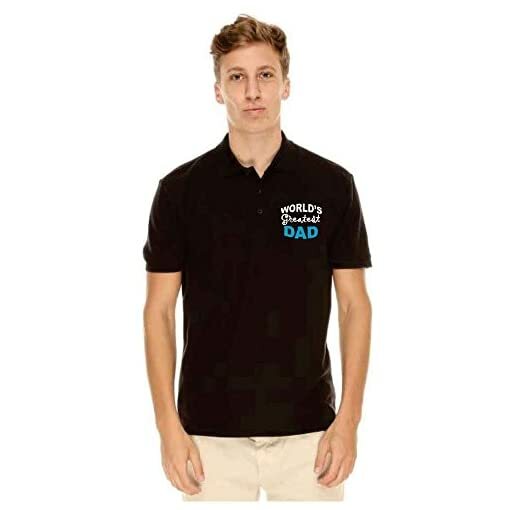 Then this dad t-shirt would be a perfect gift for father! 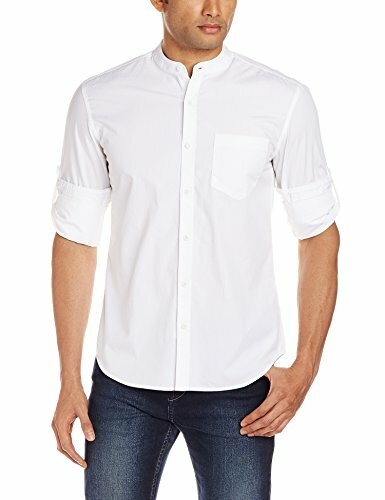 We have a huge selection of unique Fathers day gifts. We have t-shirts in different color and sizes. There is no minimum order size and our products have fast delivery. 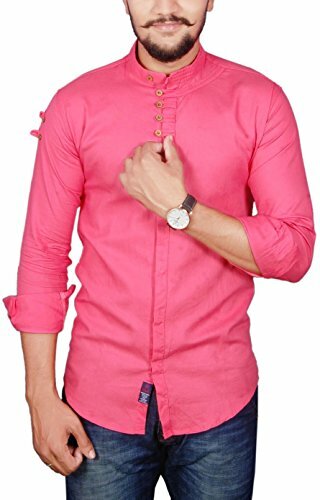 These great quality t-shirts are available in multiple colors. They come gift wrapped and you are able to add a gift message to make it a perfect Gifts for Father. 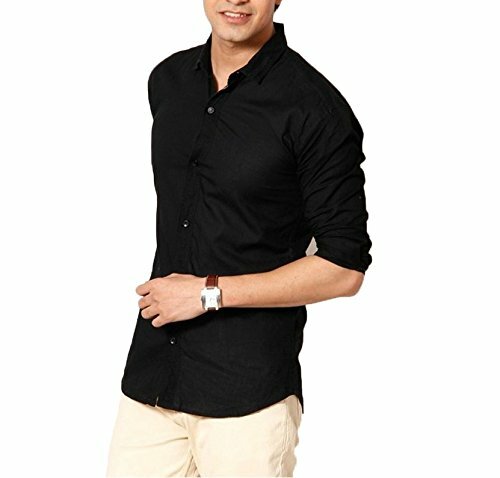 T-shirts are made up from premium quality cotton fabric. 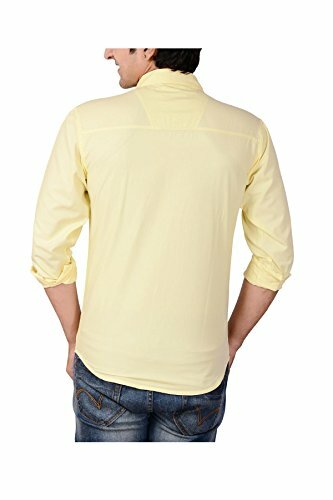 This is a very comfortable t-shirt and it should last you for years to come. We have searched far and wide for the perfect t-shirts for Best birthday gift for father and Retirement gifts for dad! We believe in making a t-shirt you actually want to wear. You’ll notice the quality right when you put it on. 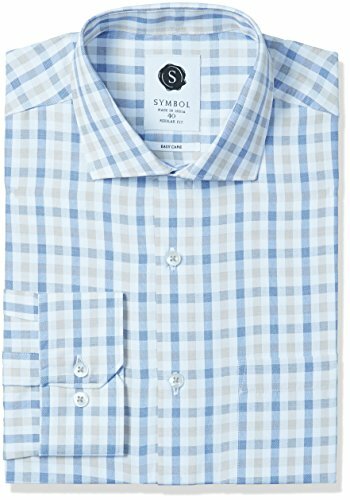 Gift Suggestions: Birthday Gifts for father, Gifts for Father, Father’s Day gifts, Gifts for new dad or new father. Replacement: In case of any size issue, send us a message in Amazon. 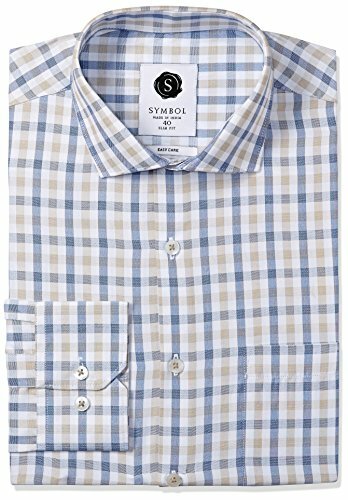 Gift Suggestions: Fathers Day gifts, Birthday Gifts for Dad, Gifts for Father, New Dad Gifts, Retirement presents for father. Disclosure – This is an exclusive T-shirt for Father by Giftsmate. We shall not be liable for the cheap imitated product sold by other local sellers. The information, images contained is copyrighted by Giftsmate and may not be distributed, modified, reproduced in whole or in part without the prior, handwritten and signed consent by Giftsmate.